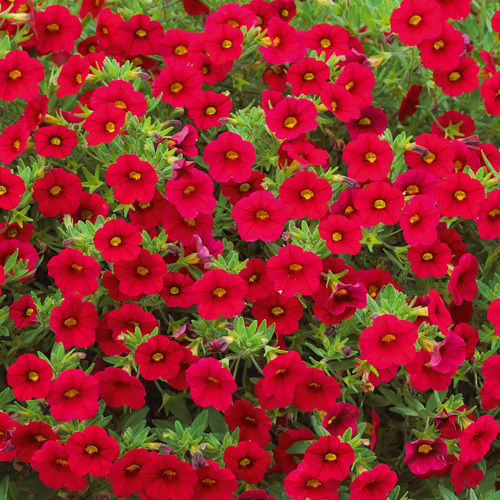 Calita® is a range of Calibrachoa with fully double flowers approximately the size of a 10p piece. 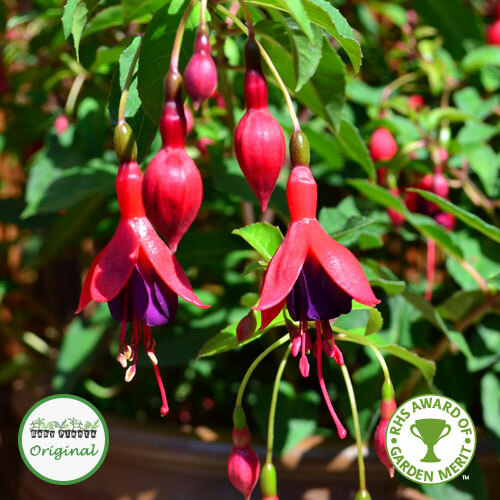 Very similar to Million Bells® but with double flowers! 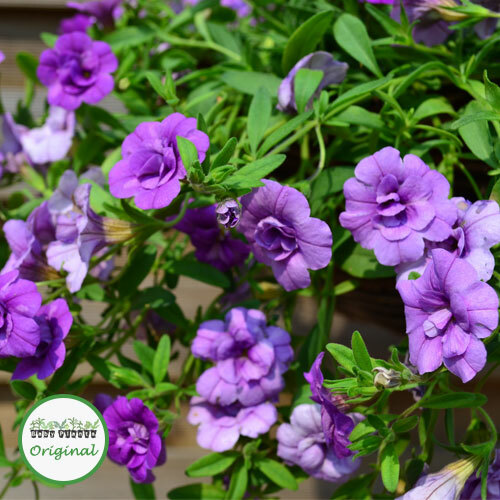 Plant them in baskets of single colours for a stunning ball of colour. 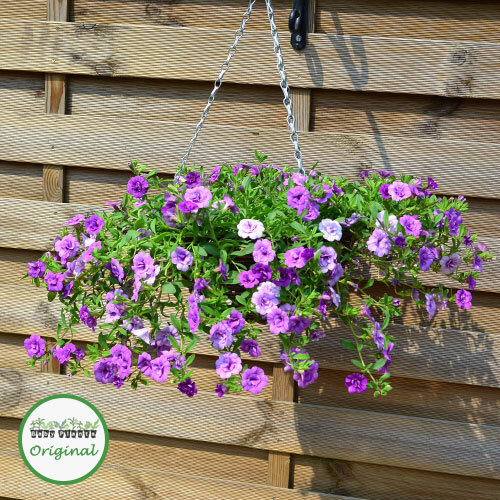 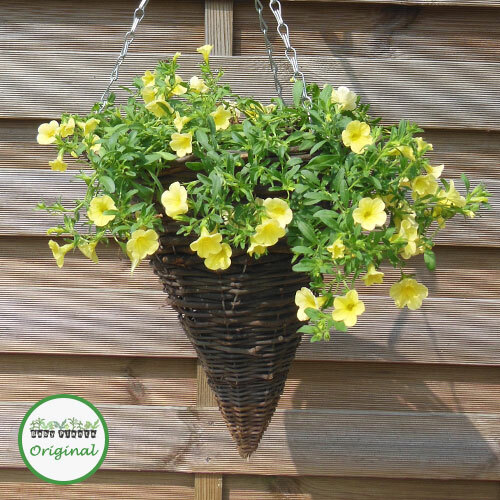 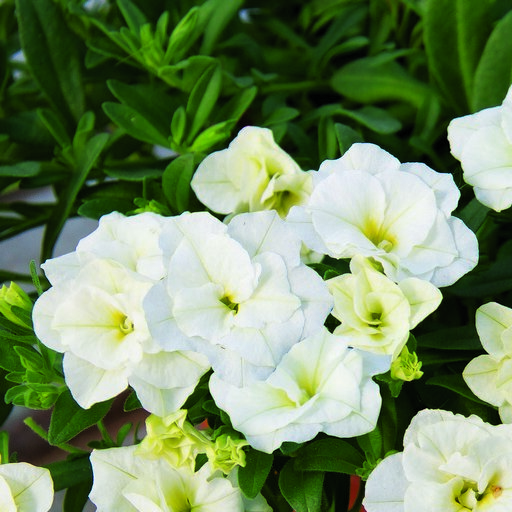 To fill a 12″ or 30cm hanging basket you will need 5 plugs. 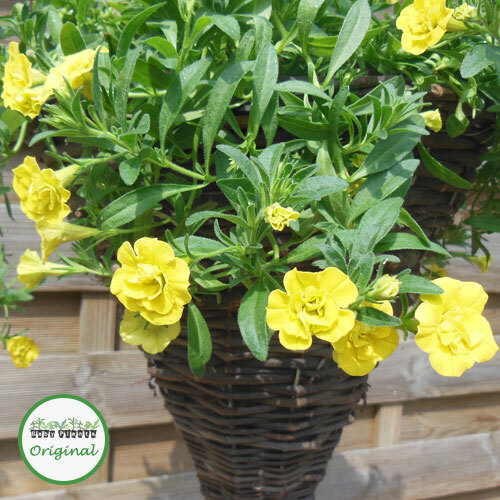 They are also ideal in mixed baskets or pots.